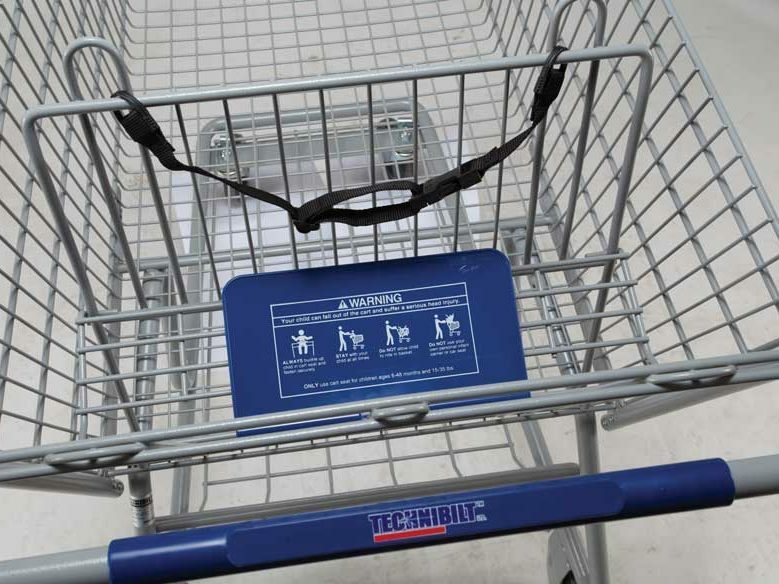 Technibilt is North America’s leading manufacturer of shopping carts. 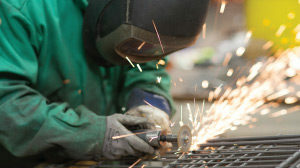 With more than 70 years of experience, we are committed to providing customers with the highest quality products. Our customers are the driving force behind our business and we constantly strive to provide not only the best products, but also the best customer service. 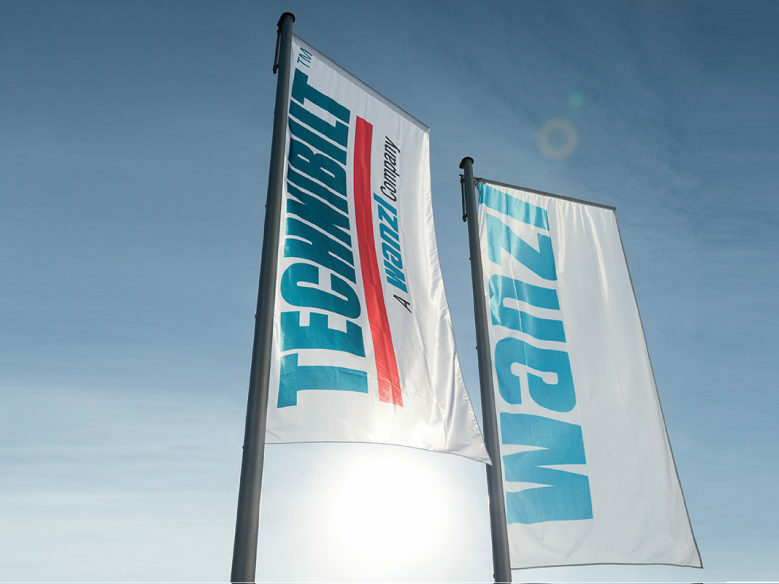 In 2012, Technibilt joined the Wanzl family. With eleven production facilities across the world, Technibilt/Wanzl is the world leader in shopping cart production. The new Technibilt/Wanzl has a worldwide reputation for outstanding product design, innovation, consistent quality and extensive manufacturing depth. Our new Tech-Krome finish, featuring a chrome appearance and our ecofriendly, ergonomic GT26 hand basket both demonstrate our continued commitment to innovation. Technibilt/Wanzl is also introducing new concepts for guiding customer flow in our Customer Guidance Systems and attractive Shopfitting display solutions. 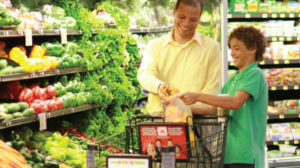 Our goal: to enhance your customer’s shopping experience and, in turn, increase your growth and sales. 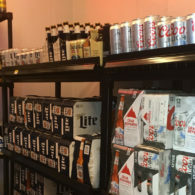 Technibilt has always focused on quality control and vertical integration while continuing a strong commitment to utilize recycled materials whenever possible to dramatically reduce our impact on the environment. Our experienced Quality Team works together to ensure the finished product meets and even exceeds the needs of our customers. Products are inspected at every stage of the manufacturing process, from the receipt of raw materials through final assembly and shipping. The primary goal is to provide our customers with an exceptional and durable product that will last for years. Technibilt continues to be an innovative leader in the industry, with a commitment to provide system solutions to our customers. Honesty, mutual respect, trusting cooperation and a tolerant approach are important aspects of Technibilt´s corporate culture. 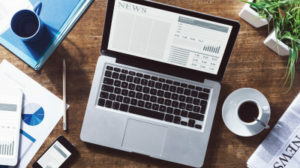 Keep up to date on social and mainstream news in relation to Technibilt events and press coverage. 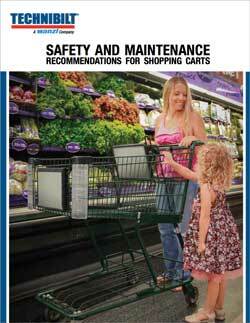 We provide a copy of a Safety and Maintenance Recommendations Manual with every shopping cart shipment. 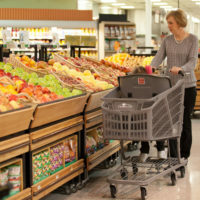 The intended use of a shopping cart is to transport goods from within the store to the checkout location and then to the store parking lot for loading into the customer vehicle. It is recommend that all businesses maintain the parking lots and access ramps to and from the store for the safety of your employees and customers. Employees and customers should always use the safety ramps when transporting goods from the store into the parking lot. In regards to the child seating area of the shopping cart, the recommend child occupant age and weight requirements are at least six months of age and at least 15 lbs. up to children who are not more than four years of age and who weigh no more than 35 lbs. 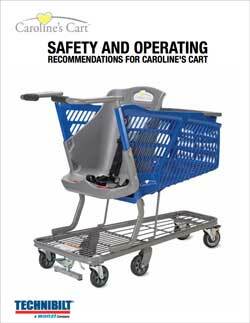 Each cart is shipped with a plastic seat flap in the child seating area and includes printed safety pictograms along with recommended age and weight limits. Each cart is equipped with a child safety seat belt. Each store should make sure all safety seatbelts are in working order at all times. Please replace missing or damaged seatbelts. Technibilt recommends that all carts undergo routine safety inspections; carts should be cleaned and checked for broken or missing parts. Remove any shopping cart from service if it is found to be damaged or if it fails one or more of the safety inspection criteria found in the Standard Safety and Maintenance Recommendations Manual provided with your shipment.